AbbVie’s combination hepatitis C treatment looks set to be approved in yet another country after being granted priority review in Japan. The New Drug Application concerns the combination ombitasvir/paritaprevir/ritonavir taken without the need for interferon or the generic hepatitis C drug ribavirin. The treatment has already been approved by the European Commission and the FDA. It is known as Viekirax/Exviera in the EU and Viekira Pak in the US. 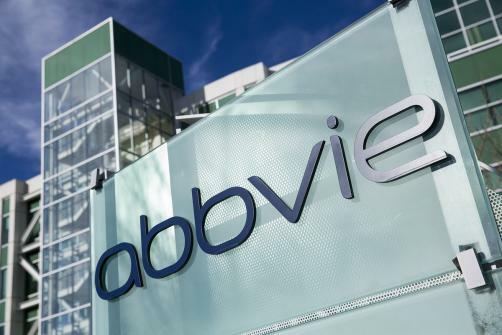 “This marks another important advancement in our hepatitis C clinical development program as we aim to provide our treatment to patients across the world," says Scott Brun, vice president of pharmaceutical development at AbbVie. The Japanese Ministry of Health, Labour and Welfare granted the priority review based on results from the Phase III GIFT-I study, which looked specifically at Japanese patients with genotype 1b of the virus and found that the drug achieved a sustained virologic response in 95% of patients. This is consistent with results from other trials of the medicine. Genotype 1 is the most common genotype in Japan and accounts for 60-70% of all hepatitis C patients, around 95% of whom are infected with the genotype 1b sub-type. Overall the disease affects approximately two million people in the country. Ombitasvir, paritaprevir and ritonavir all have different mechanisms of action that work together to attack the virus. In the US the combination is priced at $83,319 for a 12-week course of treatment – which although steep is lower than Gilead’s competitor combination medicine Harvoni (sofosbuvir and ledipasvir), which costs $94,500 per course. Gilead has faced considerable backlash over the price of Harvoni and its component drug Solvaldi (sofosbuvir). Several firms now have next-generation hepatitis C medicines in the pipeline or on sale, including Johnson & Johnson with its treatment Olysio (simeprevir) and Bristol-Myers Squibb with daclatasvir. Gaining a share of the exploding market would certainly be a much-needed boost for AbbVie, as its best-selling drug Humira (adalimumab) is set to begin losing patency next year.